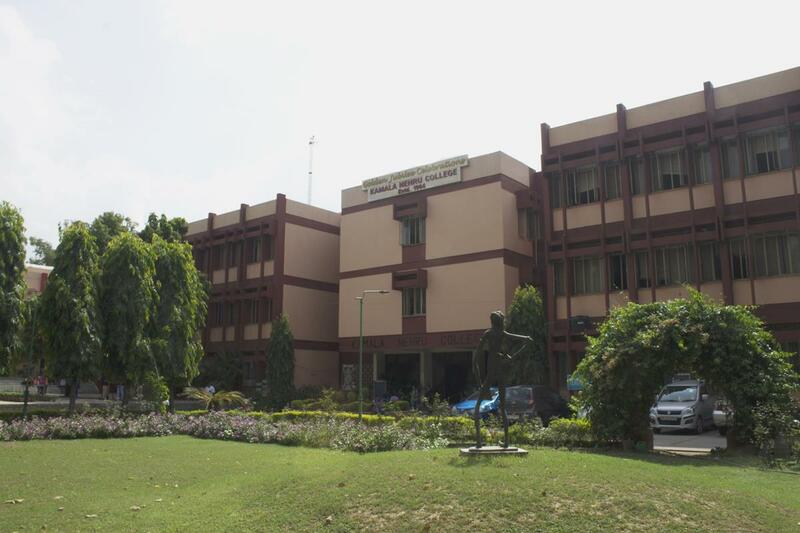 In 1966-77, the college acquired its new name, "A Modern College for Women" which further changed to its present name "Kamala Nehru College" in November 1972 when India's then President Shri V.V.Giri laid the foundation stone for the college's new building located in the heart of South Delhi (college's present location). On the occasion of Founder's Day in 1974, Mrs. Indira Gandhi visited the new building and planted the saplings, thereby giving rise to a new beginning to the College. All departments and the societies of college have their annual newsletters/magazines and the college comes up with its journal Akademos (An Annual Miscellany of Liberal Arts and Scholarship, ISSN 2231-0584) each year. Certificate Human Rights, Gender & Environment. 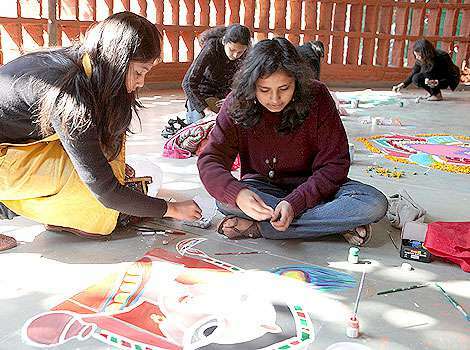 Kamala Nehru College ranks 8th (within the top 10) Arts colleges affiliated with the University of Delhi. If you are looking for a good quality education in an all girls institution, you should definitely consider this college. 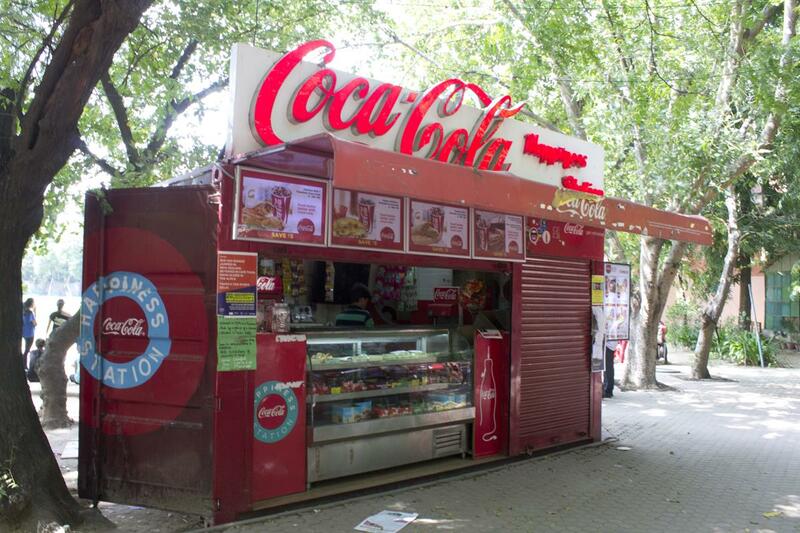 It is located near Green Park Metro Station in South Delhi. The infrastructure is good and we have all the facilities including a multimedia auditorium and a state of the art gym with all necessary equipment. There is Wifi on campus and the environment is friendly and conducive. The lecturers are experienced and teach well. The canteen is one of the many impressive features of the colleges. Meals along with snacks are sold at affordable prices, perfect for students on a shoe-string budget. Along with that, there is a Nescafe also. 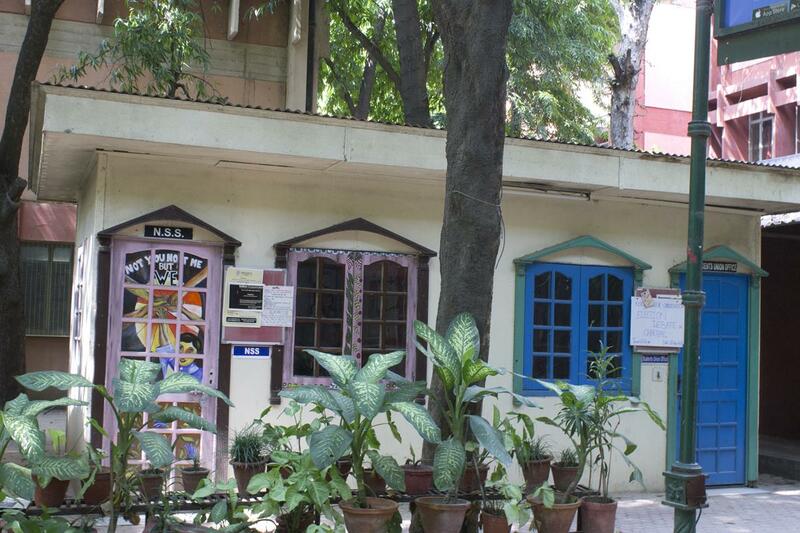 Just like other DU colleges, Kamala Nehru attracts students from all over the country and the crowd is diverse. 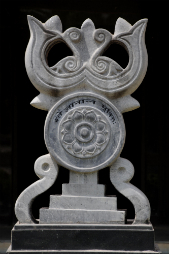 There are various societies such as Adagio (Choreo), Lakshya (Drama), Glitz (Fashion), Enigma and Nupur (Indian and Western Dance), Sangeetika and Zephyr (Indian and Western music) with Photography, Book reading, Film society... these numerous societies are enough to cater to everyones needs. 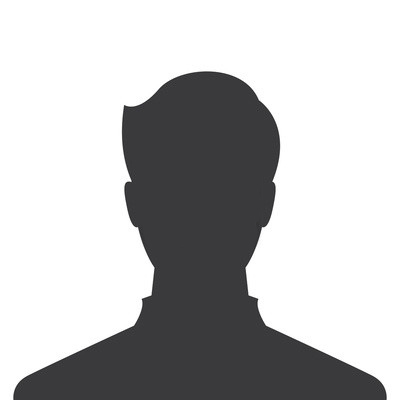 If you like what you have read about the college so far, you may want to consider joining it. The first thing that I feel knc is best for is it's faculty. Be it commerce or arts, the teachers come with excellent academic backgrounds and are available almost all the time for students. 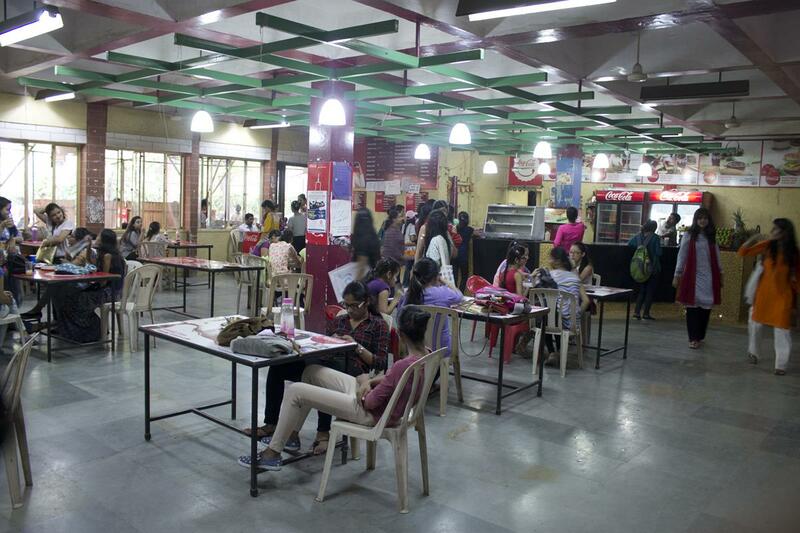 Secondly, which is the priority of students these days, the canteen. The food in knc is known for its variety and low prices. The infrastructure Is good, the special attraction bring the chaupal and canteen area. Overall, the college is very good in terms of academivs, faculty and infrastructure,and I would advice it for anyone pursuing commerce and arts. I was a bit disappointed because I wanted to go to North campus, since it was all people talked about when it came to DU. 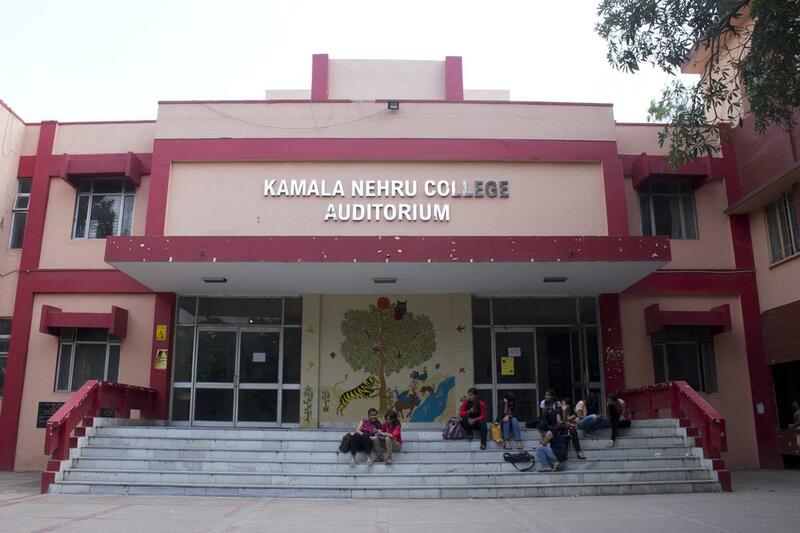 But I'm genuinely really glad I got into Kamala Nehru College. I had a hard time adjusting initially, but once I started interacting with people, I realized how very warm they were and the teachers too. The canteen is quite good. Weirdly enough, the fact that girls from Gargi come to chill at the KNC canteen, makes me feel a bit proud. Haha. I'm a proud KNC passout. 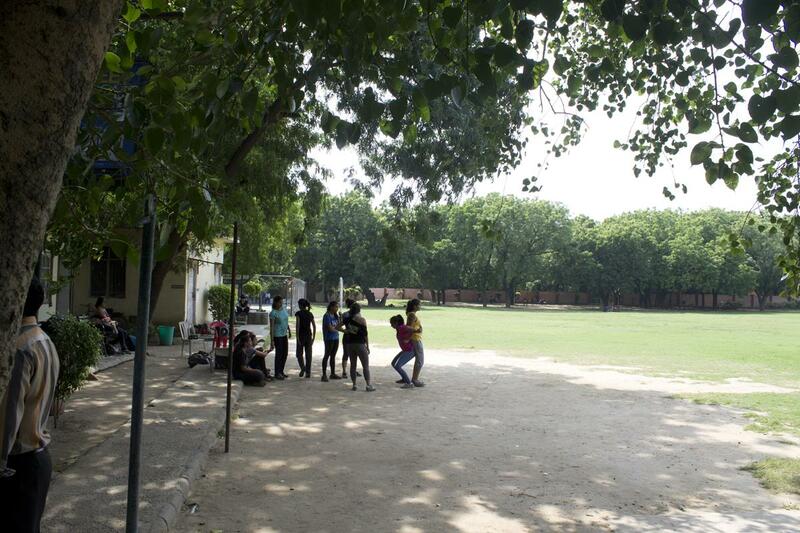 kamala nehru college has surprised me and changed my notion towards it completely. for someone who prefered north campus but had to be in south, it was painful but the two year long journey has changed me to a great extent. the professor here treat you more than just students. the food is famous yet mouth watering. 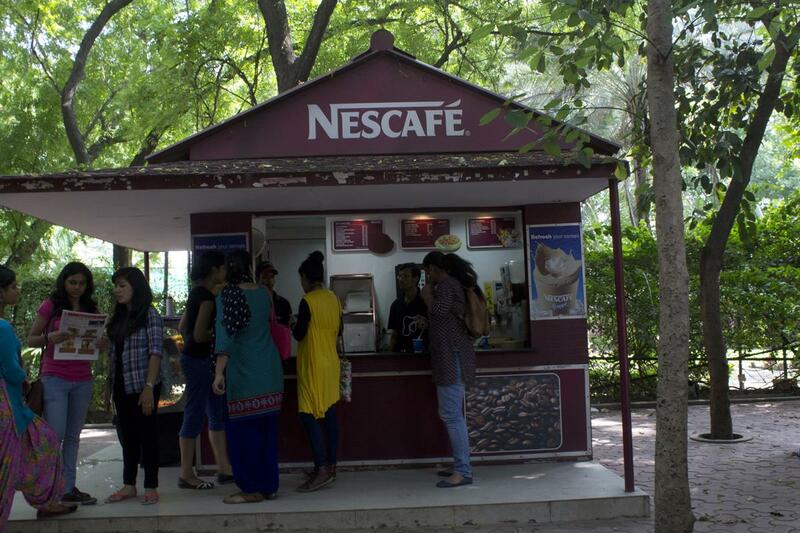 one of the big canteens in DU. the three storey library provides you with all the books of the world. again of the best libraries of Du it has got. the chaupal adds to the charm of college. it cannot be said that its a college that celebrated its golden jublee last year. 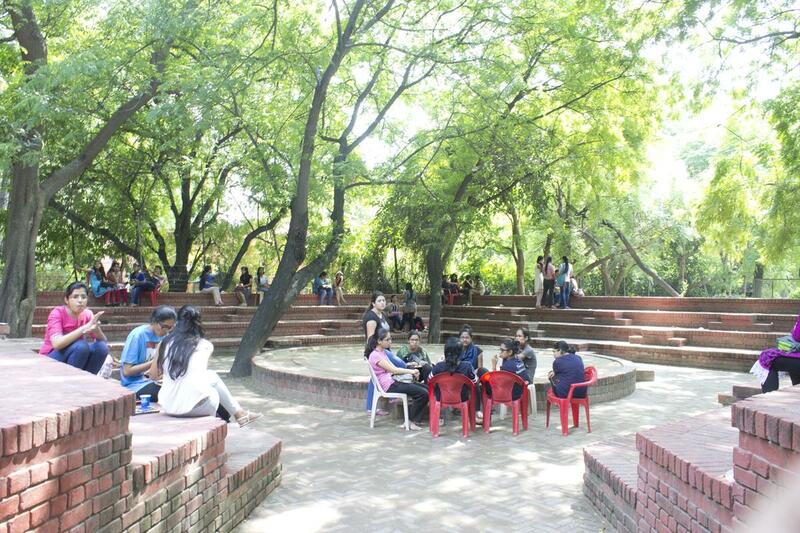 its a priviledge to be in kamala nehru college. 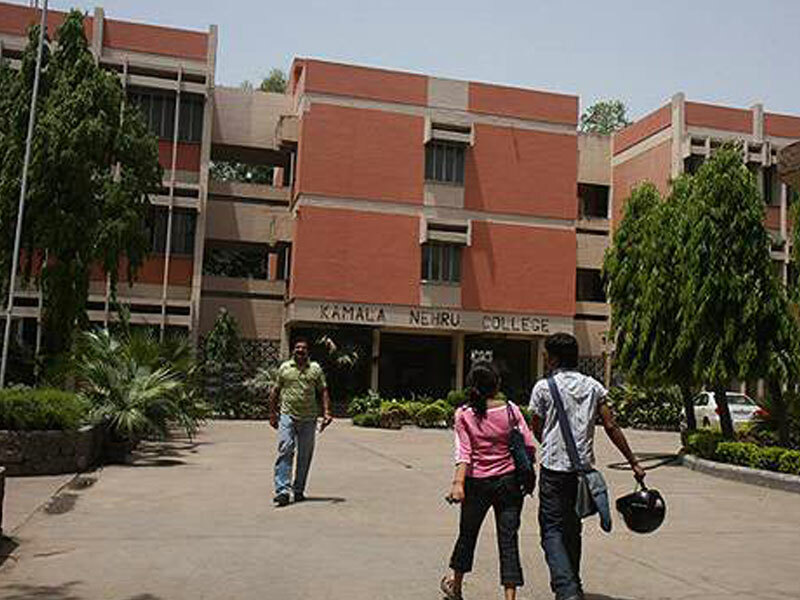 Kamala Nehru College is one of the most prestigious college of Delhi university. The college has a brilliant faculty with highly qualified professors being its part. The infrastructure is also worth looking at. The chaupal and the canteen are its main attractions. Overall the college has managed to maintain it's reputation and will hopefully continue doing so.